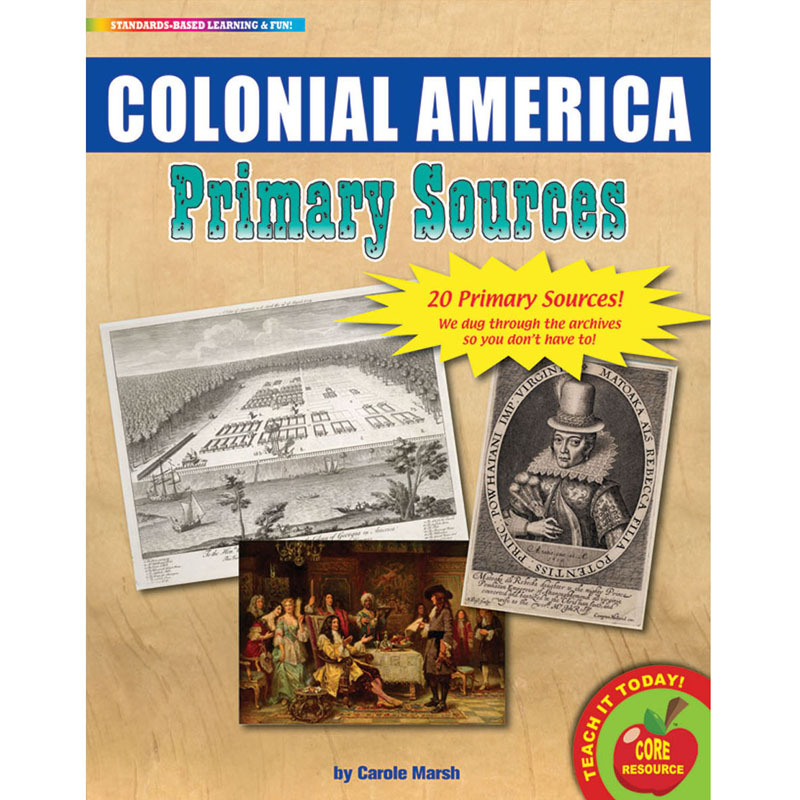 Primary Source Packs include more than 20 historical documents to help students think critically and analytically, interpret events, and question the various perspectives of history. Created to support CCSS, each historical document pack contains 20 important primary sources including: photos, maps, paintings, lithographs, newspaper clippings, and more! Quality that is suited for an art walk, durability to last for years. We have delved into the archives, so teachers don't have to!